In protecting your assets, AGI offers investigative services to identify the source of financial losses, develops comprehensive plans for the security of facilities, and provides solutions for the protection of personnel, the most important corporate asset. These services complement the rest of the solutions that we offer, which are designed to protect another major asset: Your reputation. 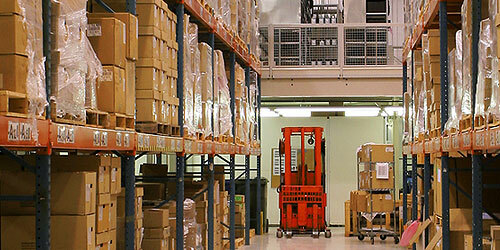 AGI has extensive experience in investigating product losses at manufacturing plants and distribution centers, as well as losses that occur while shipments are in transit. Our staff has specialized knowledge of international logistics systems and the documentation involved in the movement of goods across international borders. We assist legal counsel, finance and audit departments, corporate security, and accounting firms in the investigation of such activities. In addition to identifying the parties responsible for the losses, these investigations help uncover vulnerabilities in existing financial systems. We have conducted numerous fraud and embezzlement investigations worldwide on a wide range of schemes, including diversion of funds, fraudulent checks and electronic transfers, and the use of shell companies as fictitious vendors. 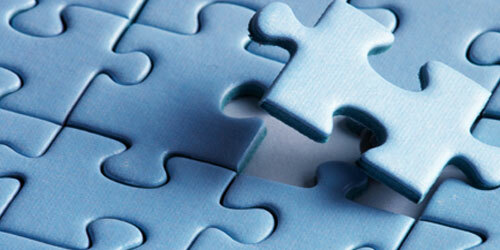 AGI develops and implements plans and systems for the security of corporate industrial and commercial sites. These measures address the specific risks of the area in which the site is located; external and internal access controls; ability to detect intrusion of other breach of protective measures; and the effectiveness of security policies / procedures, personnel and equipment. Our philosophy is that site security is not only about perimeter walls, access cards, cameras and sensors. We believe that security is also an attitude adopted by people, and we will help you in developing it. We provide a wide range of services for the protection of corporate personnel, especially those that travel to or live in high risk areas. 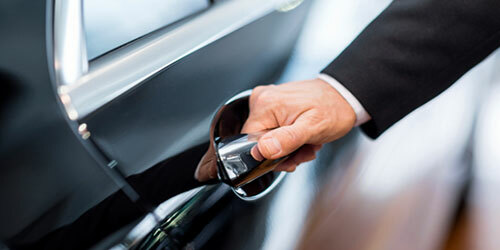 We arrange and coordinate for the protective detail of traveling executives of several Fortune 500 companies. We also assess the risk to expatriate managers and their families and develop solutions that fit their individual lifestyles and business commitments.